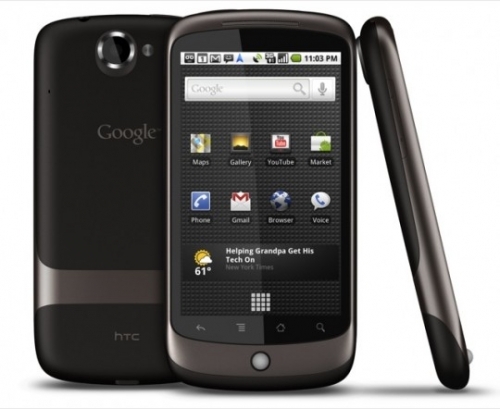 Nexus One gets Android 2.3.6 update, breaks pinch to zoom | Android Blast! Google has started pushing an Android 2.3.6 update to Nexus One owners. My Nexus One got the update this morning and now pinch to zoom doesn't work in the gallery app. The update is supposed to fix and issue where the Voice Search application would activate randomly. The issue was mainly affecting Nexus S users, but Google released the update to Nexus One users as well. How long will it take Google to get pinch to zoom back? Anyone who hasn't already applied the update may want to wait a few days.